Benning-Crafted Instruments Now Available for Examination and Trial. 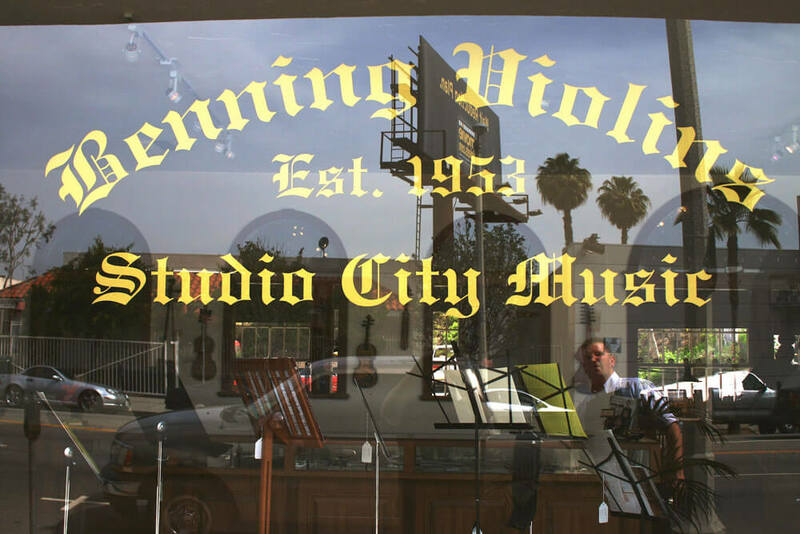 Benning Violins has a long tradition of expert service and meeting the needs of collectors and the most discerning musicians - from the beginner to professional - since 1953. 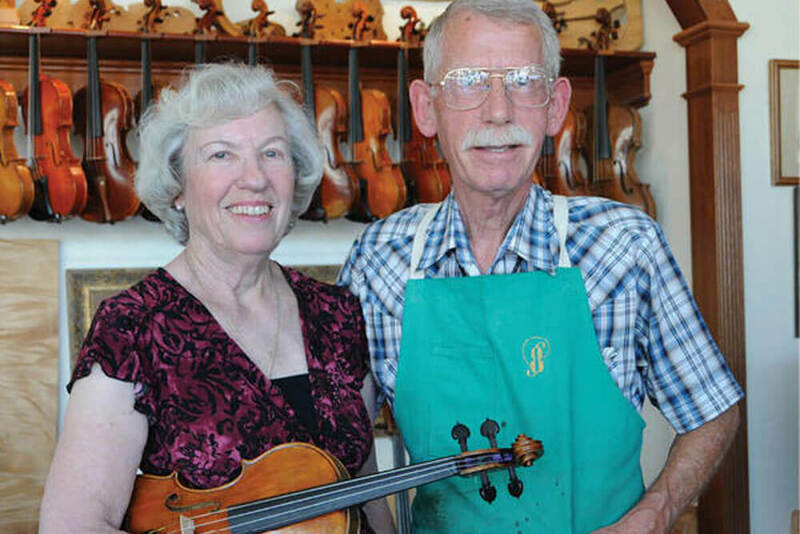 Since the early 20th century, the Benning family name has been synonymous with the old world craft of making fine, master-crafted violins, violas and cellos. ITALIAN MODELING. LUSTROUS VARNISH. POWERFUL TONE. Finely-crafted Pressenda, Bergonzi, Balestrieri, Guarneri and Stradivari-model violins by Eric Benning. This is the latest Balestrieri copy by our very own luthier Eric Benning. The top is fashioned from one-piece Bavarian spruce of exceptional quality from the 1920’s. This violin was made by our very own luthier, Eric Benning. Based on the Stradivari model, this violin has a gorgeous one-piece back with exceptional figure. This beautiful violin by Eric Benning from 2004 has recently come in for sale from a retired professional violinist. This violin was used professionally for the last 14 years and has developed a beautiful, mature tone. This is the latest viola by Eric Benning from 2017. It is based on the Amati pattern given to our family by Carl Becker Jr. This is a beautiful cello made by our very own, Hans and Nancy Benning. This is the last cello that Hans and Nancy made together back in 1998. Modeled after a David Tecchler cello, this instrument has large, full-arching giving the cello an incredible, rich, penetrating sound. This is the latest Eric Benning cello completed in 2018. Beautiful Bosnian maple which has been in our family for over 3 generations. The top of Italian Spruce is from the 1920’s. Made from our very own Hans Benning. 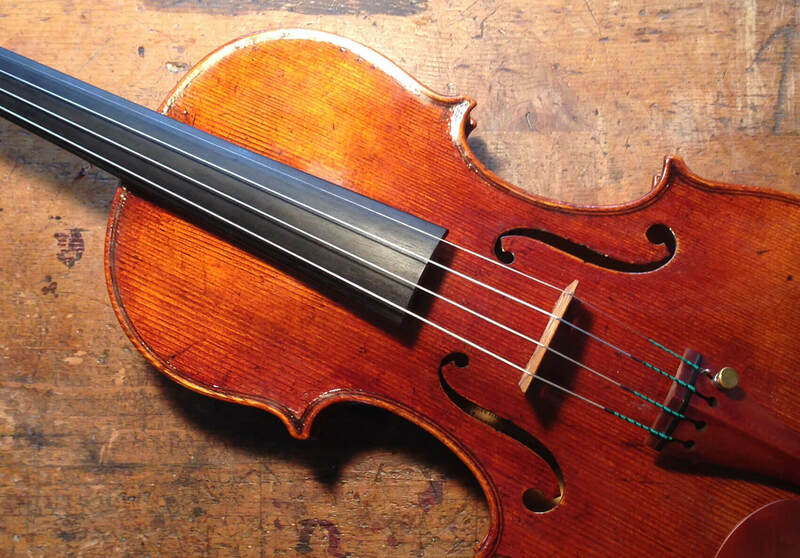 This viola is in excellent condition and produces a bright, powerful across all the strings. Back length: 42.5 cm. String Length: 38 cm. A rich, powerful tone that you would expect on a larger viola. Length: 42.4 cm. Please call to make an appointment to see this beautiful viola. 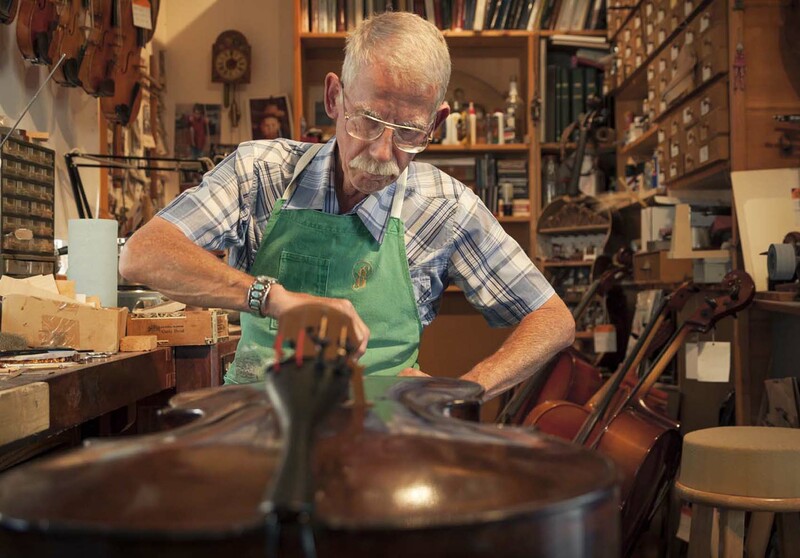 Director, cinematographer and filmmaker Michael Bernard released an original short film chronicling the story of the Bennings, the family of distinguished violinmakers. 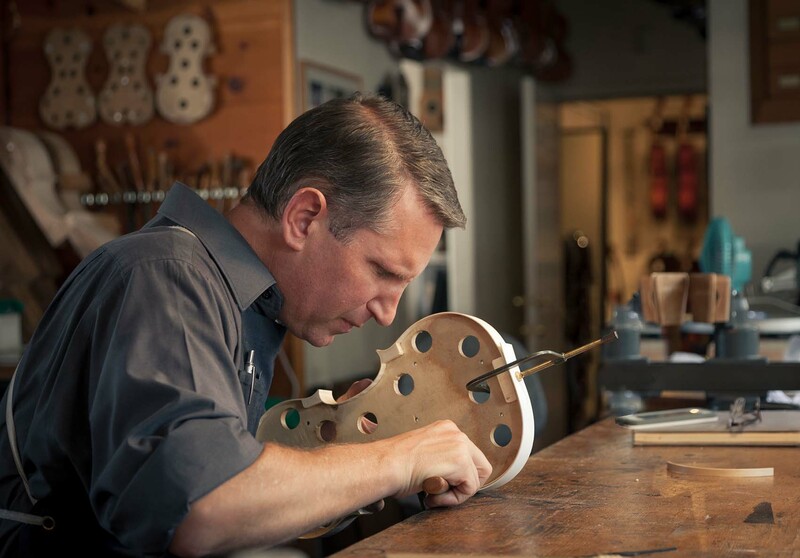 Since the early 20th century, members of the Benning family have been making violins renowned for their beauty, sound and craftsmanship. In 1979, the Bennings began working at a Mexican orphanage built by friends. Thirty-four years later, they're still going back. 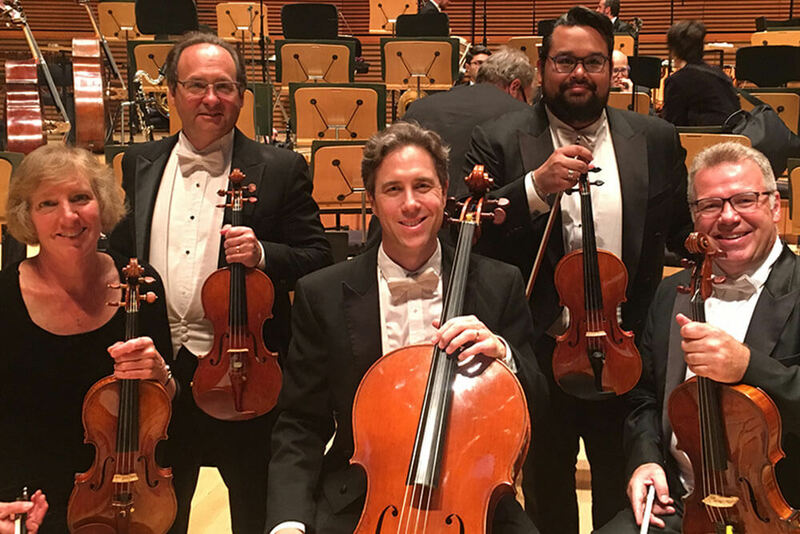 Preeminent Los Angeles violinmaker Eric Benning has five of his instruments in the LA Philharmonic ... and here's a photo to prove it. Through our skill, artistry and expertise we provide the highest quality services to players of all levels. 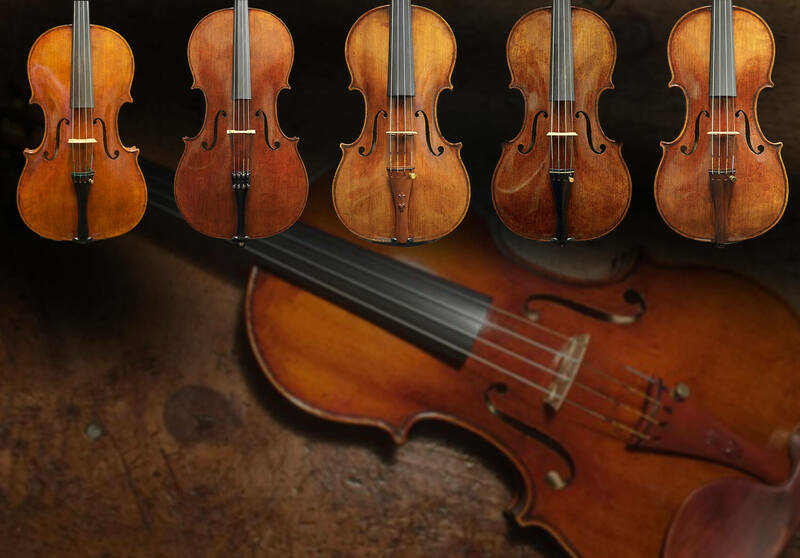 We draw on our 60 years of experience to perform expert appraisals of fine violins, violas, cellos and bows. Eric Benning accepts commissioned work to craft individualized violins, violas and cellos by request. 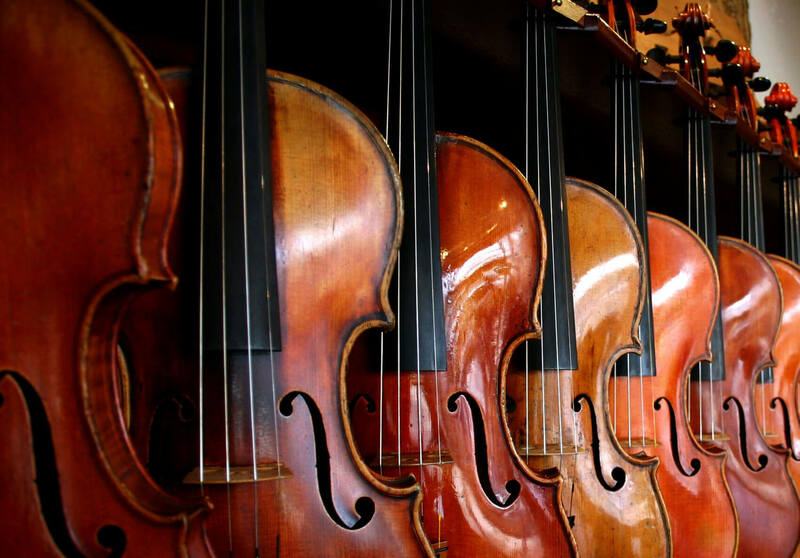 We accept consignments of fine violins, violas, cellos and bows to place before our international clientele. Expert restoration and repair of violins, violas, cellos and bows have long been a staple of our studio. 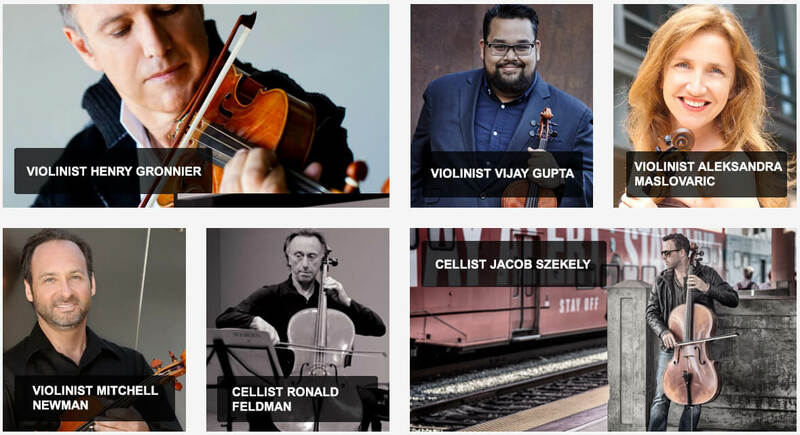 Fine violins, violas and cellos crafted by Eric Benning are played by a number of premier players, concert performers and recording artists.